The Learn2Serve Food Manager Certification Examination is approved by the Texas Department of State Health Services, and is a fully recognized Food Protection Management Examination. When the student successfully passes the exam, an electronic certificate will be available for download. Upon successful completion, please print your newly acquired certificate. You will need to take your Photo ID, Learn2Serve Certificate, and any additional fee to your local health department. Your health department will issue a Food Manager Card and will catalog your information as a recognized Food Protection Manager within the State of Texas. What is the Texas Food Protection Manager Exam? 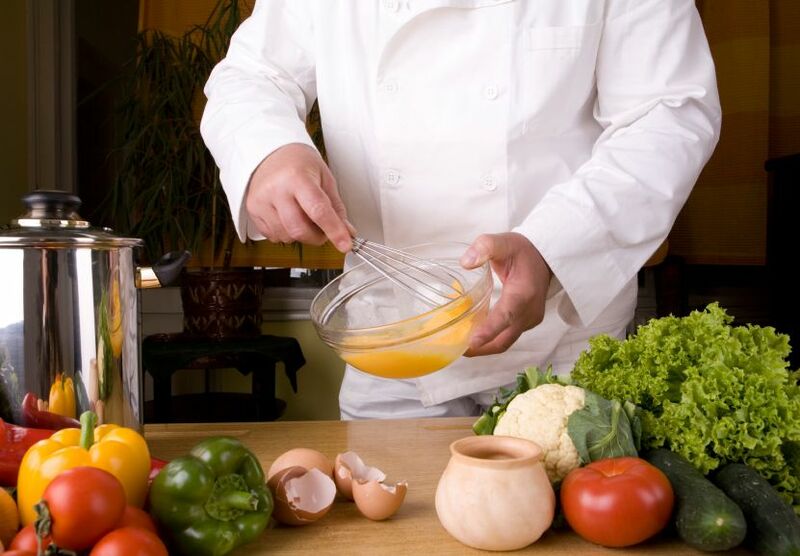 To become a certified food protection manager, candidates must pass the DSHS-accredited food protection manager exam. The safety training involves additional expenses, though the pay-off for the employee and employers is surely invaluable in the long-term. With a certified food manager as part of the team, businesses will have an opportunity to establish a culture thatÃ¢ÂÂs in accordance with existing standards and best practices in the food industry. Meanwhile, food industry professionals can take advantage of the certification as a means to advance their careers and get ahead of competition. The food manager certification can be complete through the more traditional on-site training or the efficient online training course with the aid of an authorized food safety training provider like 360training.com. The candidates will receive a certificate of completion after passing an online exam. That document that must then be presented to the county health department or public health district who will issue the official Food Manager Card that will be recognized across the state. Easy, fast and reliable. Will take it again for future references. I would recommend to others. Easy to use and very informative. 360training was very convenient and educational. I can learn at my own pace. I would recommend this training because it reviews all of the needed information in an user-friendly manner and because of the ease of taking the exam online.